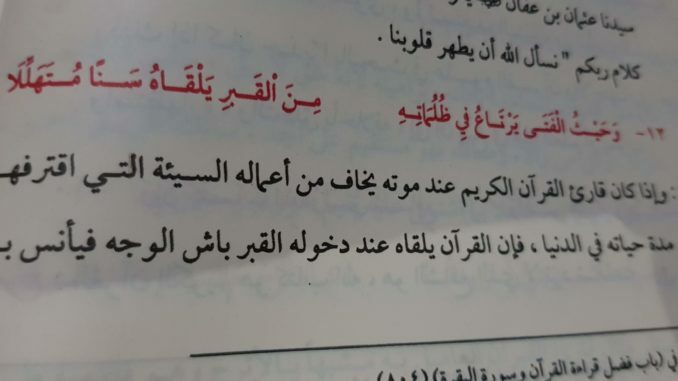 والظلمات: جمع ظلمة ضد النور. – frighten; scare; panic; horrify; fill with terror. – fill with terrorl; use terorrism against.